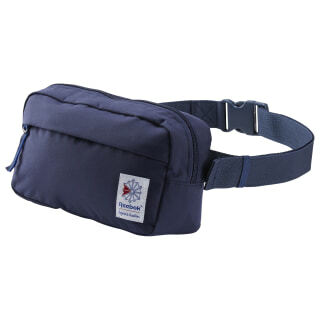 Tap '90s appeal for hands-free storage with this waist bag. Adjust the buckle waistband to sit comfortably for instant high-fashion looks. 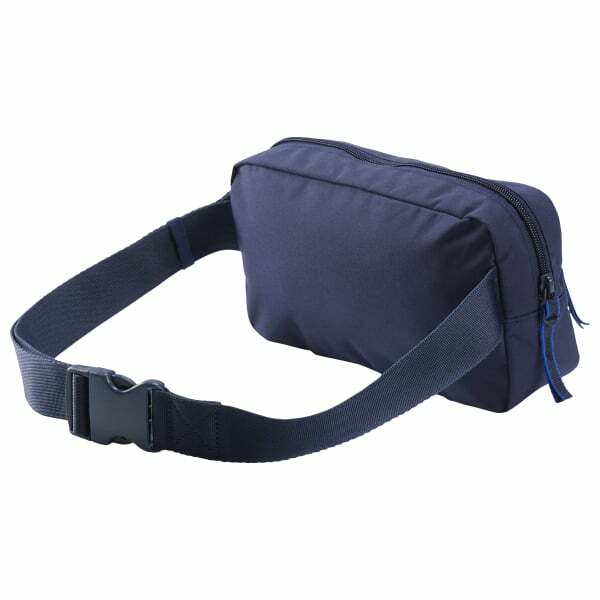 Multiple pockets maximise your storage so you can carry it all.